Hello Sweeties! 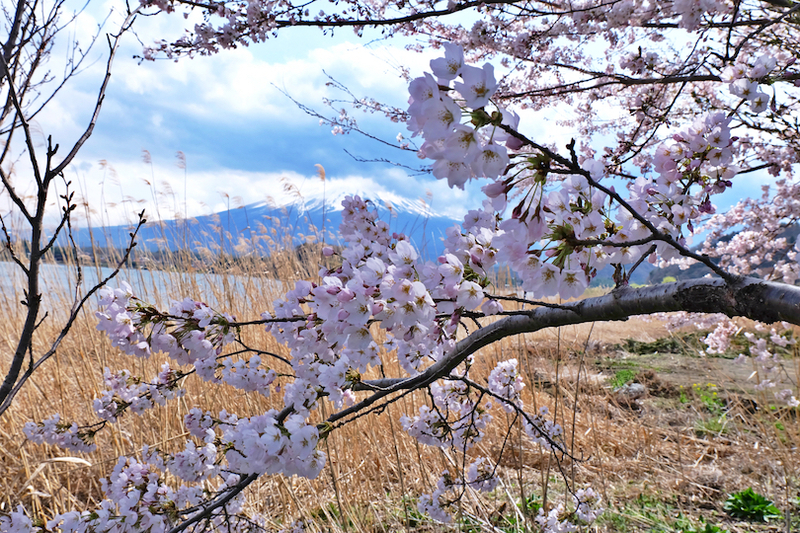 Since it's almost the beginning of Sakura blossom (Hanami) season in Japan, I guess it's time to blog about some nice spot for you to plan or include in your Japan's travel itinerary. 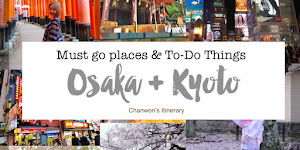 I added this to my previous To-do things & Must go places in Tokyo (click here). 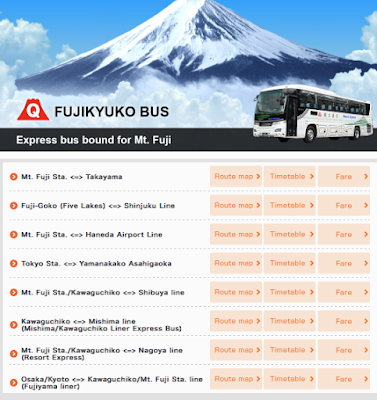 So, if you interested to take 1 day off from the busy city Tokyo to visit Mt.Fuji, then keep this information nicely or note/ write it down on your itinerary plan. 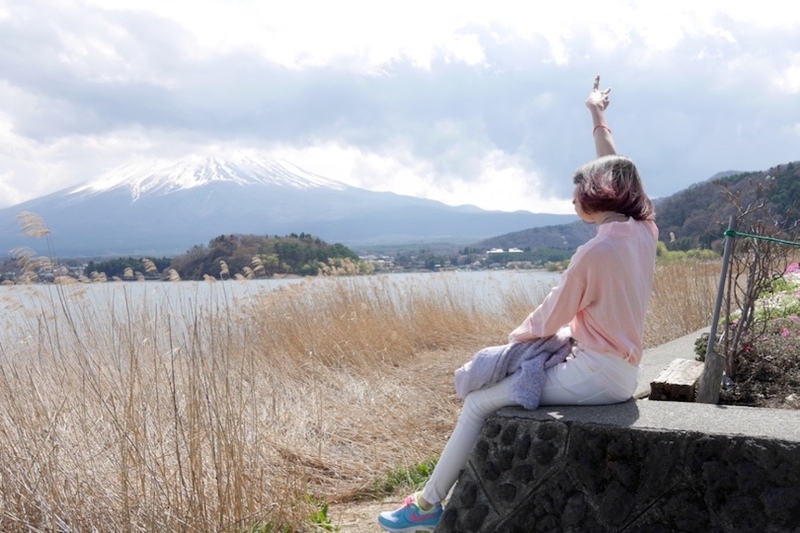 Lake Kawaguchiko (河口湖) is really easy to access with train and direct bus connected to Tokyo. 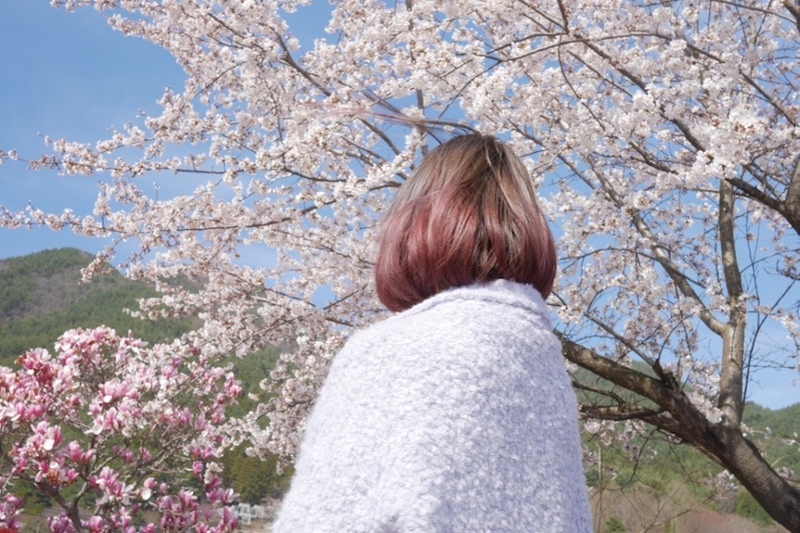 The view and scenery was super duper breathtaking during the sakura blossom season and the autumn colors around the first half of November. 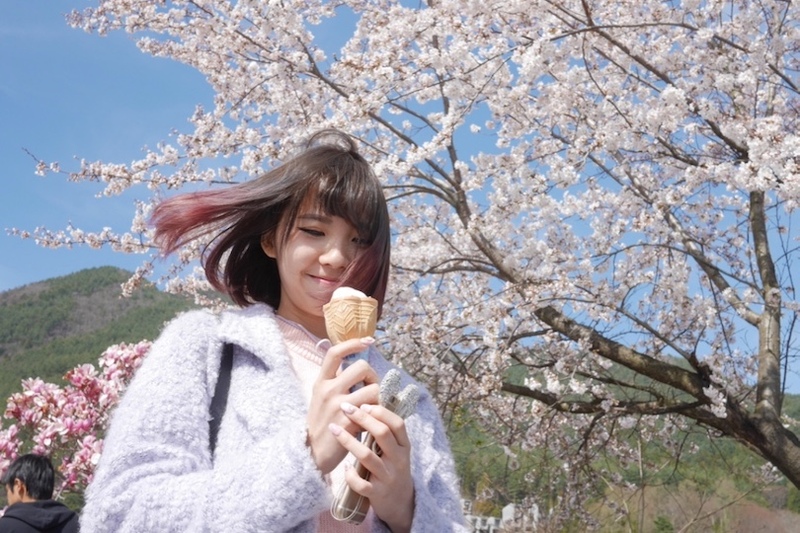 It's unforgettable and I'm so lucky because the weather was super duper good during the time we visited to Lake Kawaguchiko. 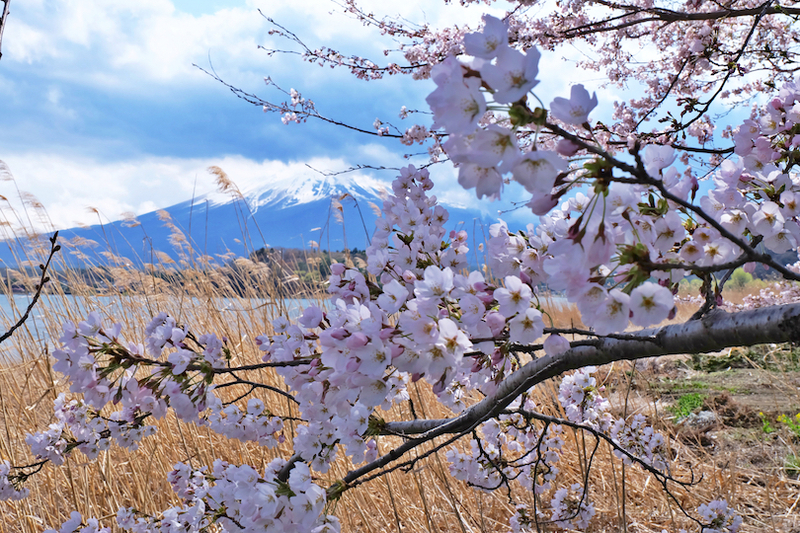 So remember to check the weather before planning your one day trip from Tokyo to Lake Kawaguchiko because if the weather is bad then you can't really spot the Mt.Fuji from here. Also, when it's too much of clouds Mt.Fuji might not be visible too. 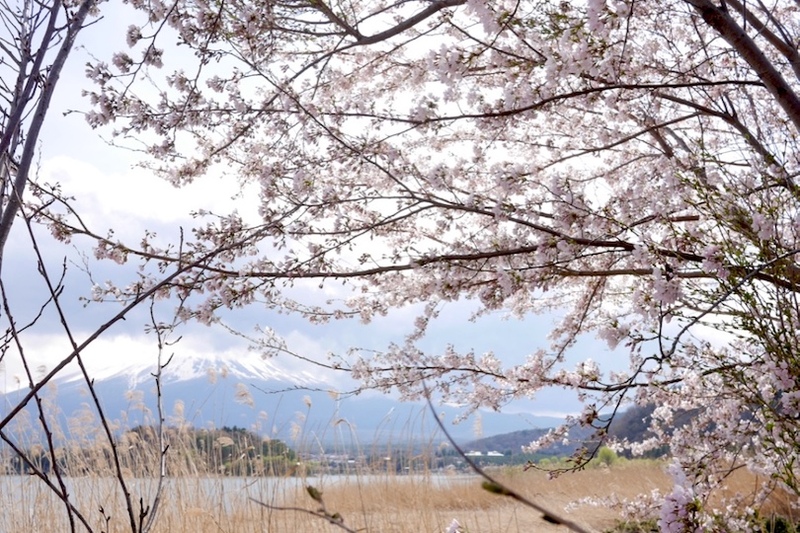 It's also known as one of the Fuji five lakes that lie at the foot of Mt. Fuji. 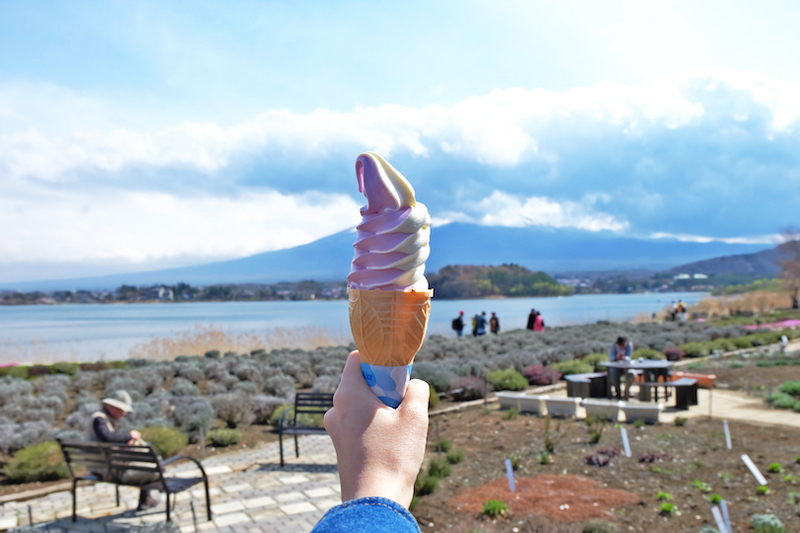 The reason why I picked Lake Kawaguchiko was because it has various seasonal activities, including onsen hot springs, events, and hiking, throughout the year. 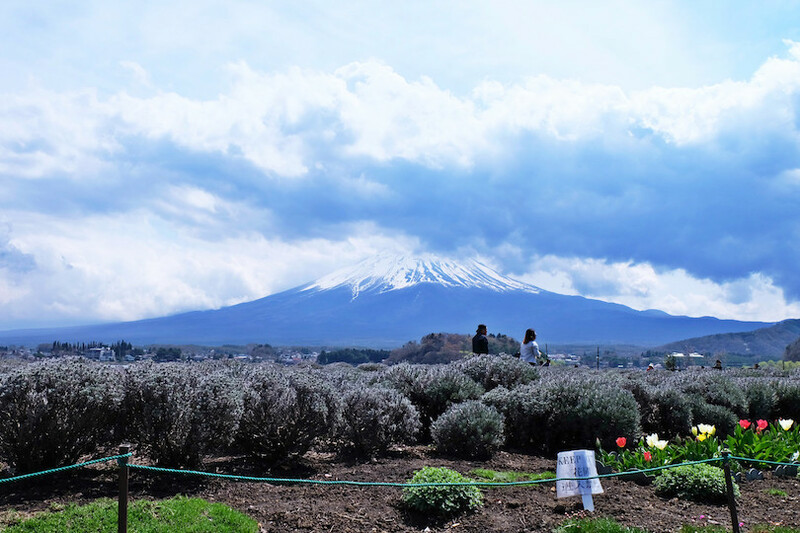 It's one of the best place to see Mt.Fuji! So if you ask for my recommendation then this is definitely my answers! It's super duper easy to come here. 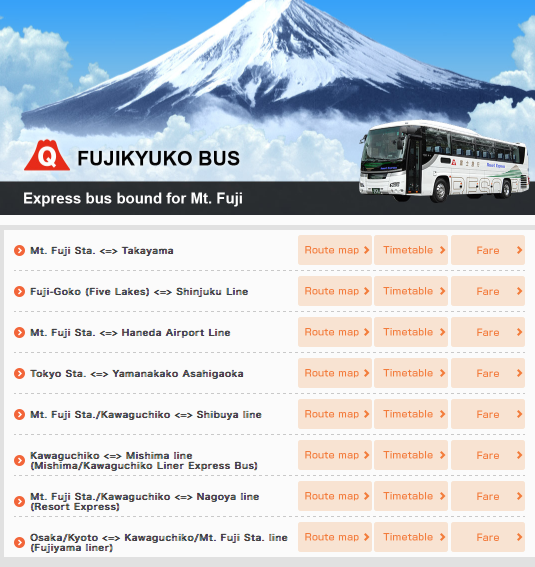 You can come here by train or direct bus to Kawaguchiko Station. It's about 10 minutes by foot from the station only. Just use google map app to check the location and the amount of time taken to be here. Should be around 2 hours++ but less than 3 hours from Shinjuku or other Tokyo area. Also, if you travel with a group of friends or family you can think of renting a private car to enjoy the whole day at this amazing place. 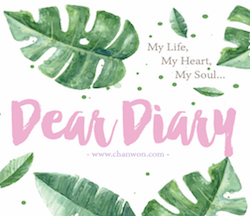 #ChanwonTips: Click here or the link above to know more detail about the time table and area of the direct bus & other transportation method. Look at this!! 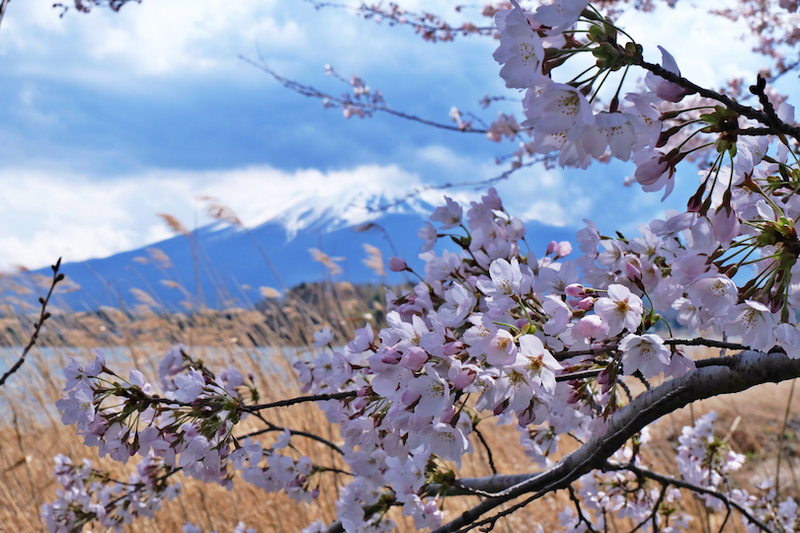 The Mt.Fuji was super duper clear! So pretty and peaceful! 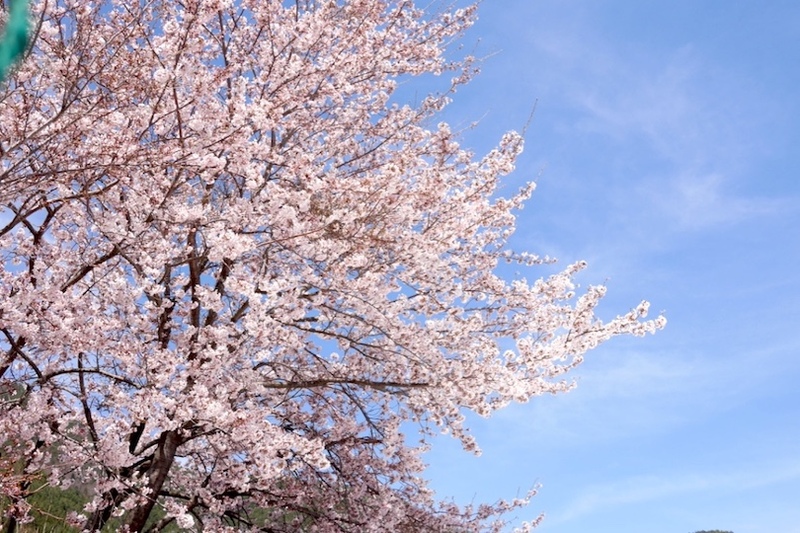 love the combination of pink sakura + blue sky! I guess the best time to be here is during spring and autumn season. Imagine the color changing during each diff season here!!! It must be so beautiful. 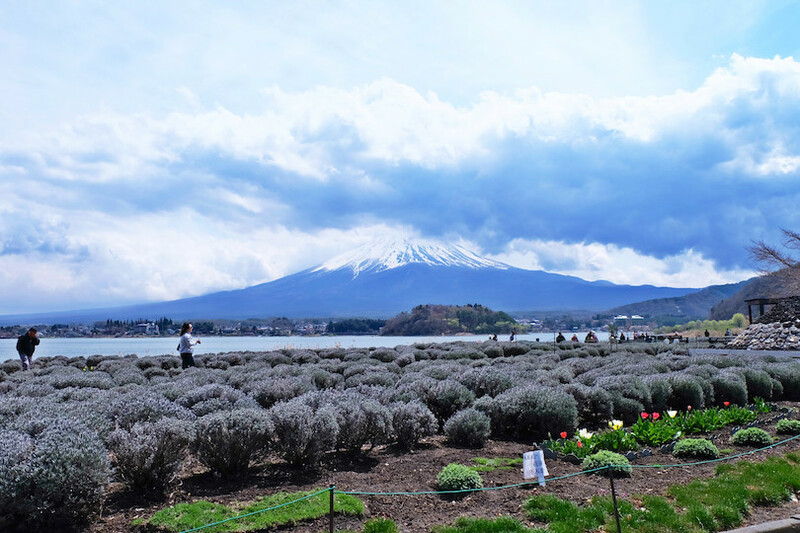 We just walk around , enjoy the breathtaking view for 1-2 hours then we realise the clouds block the view of Mt.Fuji. 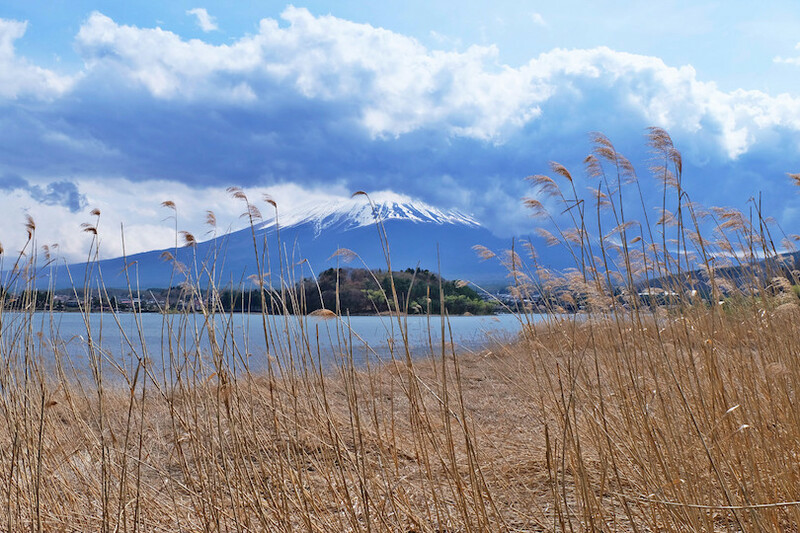 So remember to come earlier and check the weather report or click at the link here http://www.fujisan.ne.jp/guide/index_e.php to know more information about the weather and new activities around the lake. 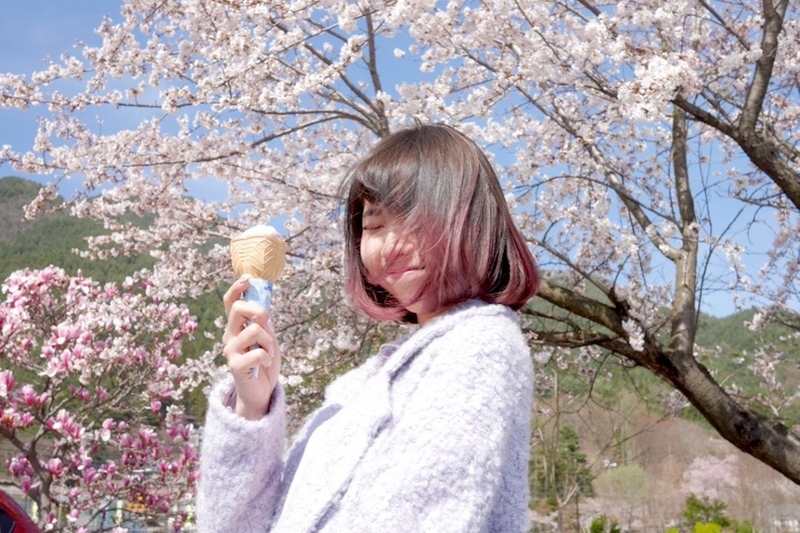 An ice cream a day! So good can go Japan! Wow! Love the beautiful pictures! 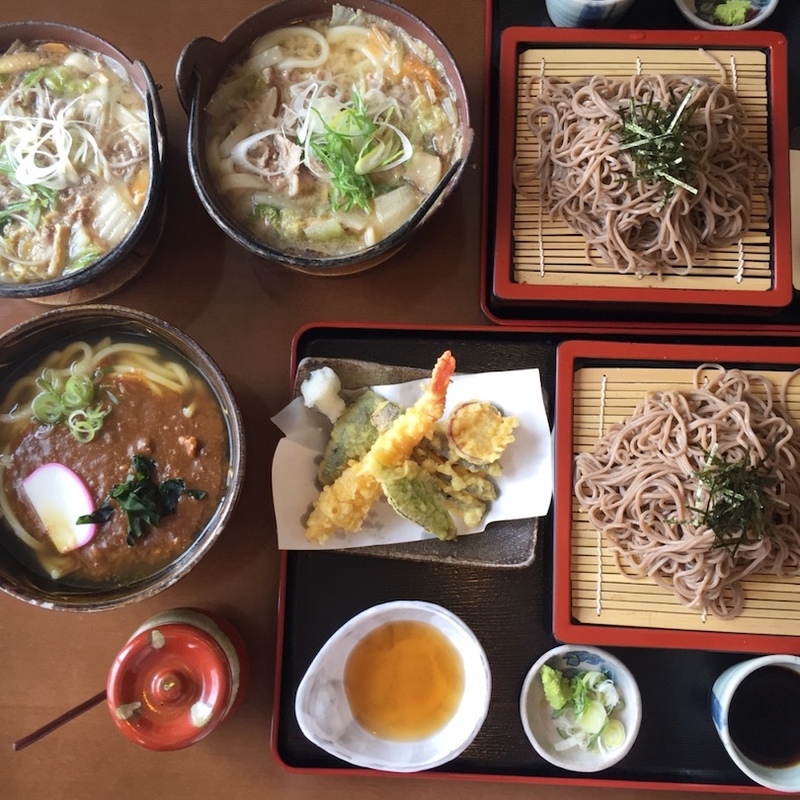 Do check out our post on Japan Travel Itinerary as well!